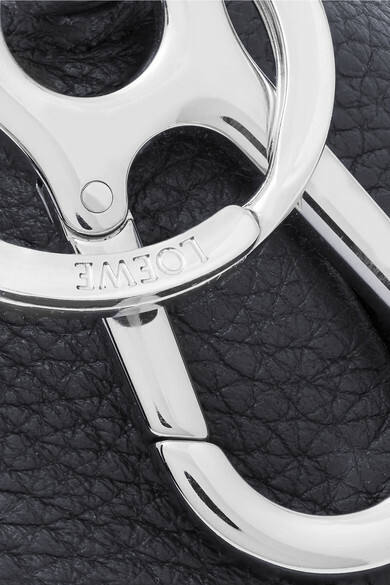 Part of Loewe's third collaboration with Paula's Ibiza, this charm is a tribute to the iconic boutique's Balearic setting. 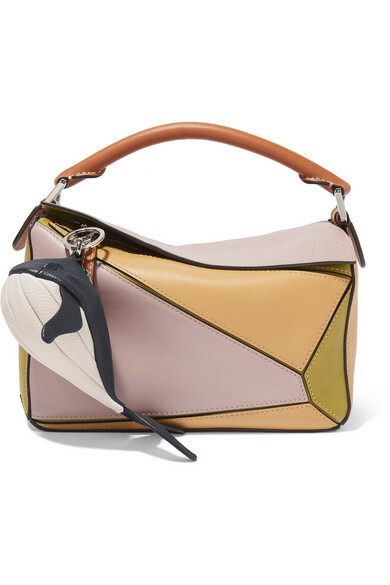 It's handcrafted from durable textured-leather in the shape of a leaping blue whale. Used the zipped compartment to store loose change.